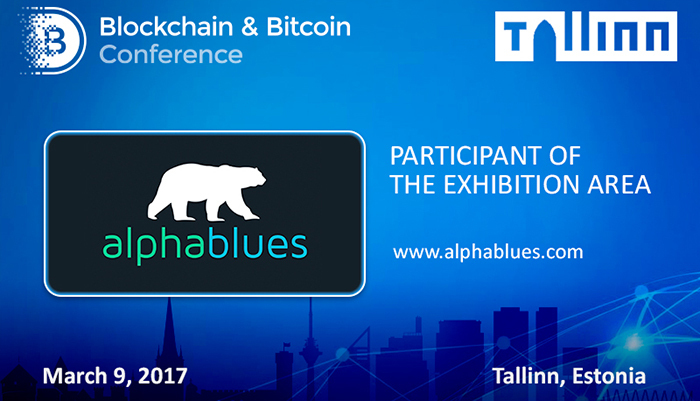 On March 9, a fintech company AlphaBlues presented its products in the exhibition area at Blockchain & Bitcoin Conference Tallinn. AlphaBlues works in the spheres of AI developments, neuro-linguistic programming and machine learning for automating business processes. 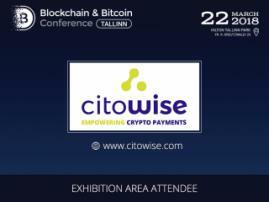 One of the company’s achievements is AlphaOne platform which is designed for optimizing client service and sale. 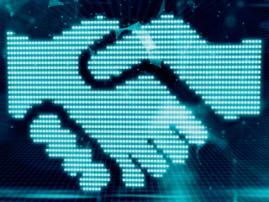 Thanks to the method of data classification developed by AlphaBlues team, information about clients’ activities is analyzed to improve the service. 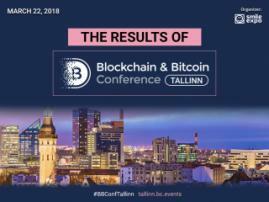 We remind you that the conference in Tallinn brought together 250 participants from 20 countries and became the most large-scale blockchain event in Estonia.